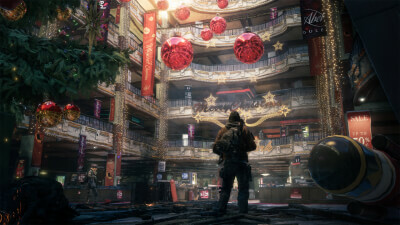 The Division is a challenging co-op cover shooter and a gorgeous open world diminished by bloated and unnecessary RPG tropes. Smart, stupid and scrappy, The Division is an ambitious online RPG that delivers strategy and spectacle in equal measure. 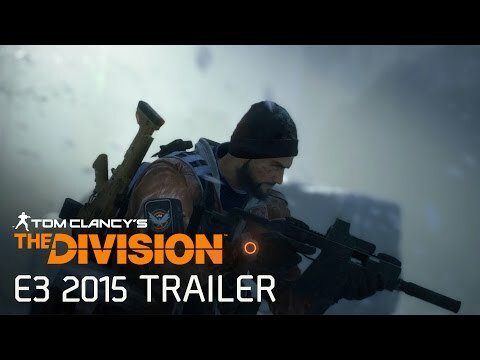 There's definitely some decent meat to chew on in The Division, but it's usually surrounded by too much gristle to enjoy it for long. 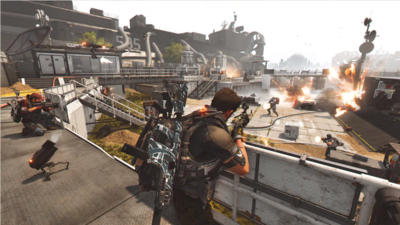 Both in combat and out, there are some clearly good ideas, especially the tense and dangerous Dark Zone. But they're not spread evenly or interwoven cleanly enough to form a cohesive, consistently enjoyable loop. 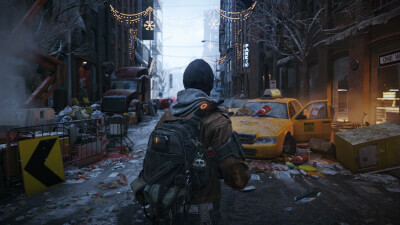 Ultimately, The Division's overly busy, conflicted design philosophies drown its best ingredients in a bland slurry that never quite comes together into a cohesive dish. There's a definite delight to claiming the spoils of your killing, though. 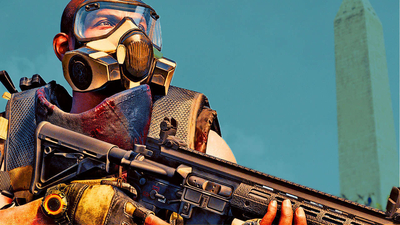 The Division scratches that 'gimme slightly better loot' itch, hard and fast. 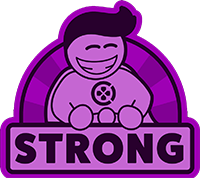 You're constantly bagging vaguely superior gear and flicking into the menus to equip it and make your character slightly more powerful or useful. 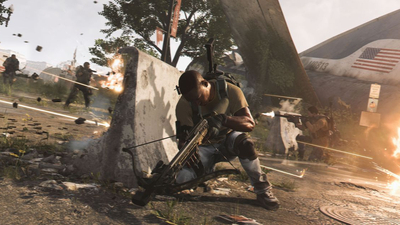 The Division 2 was once again the best-selling physical game in the UK this week. 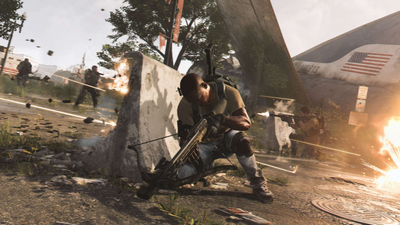 Ubisoft confirms fan theories regarding overly aggressive enemy AI behavior in World Tier 5 difficulty for The Division 2 as well as other issues it's looking into. 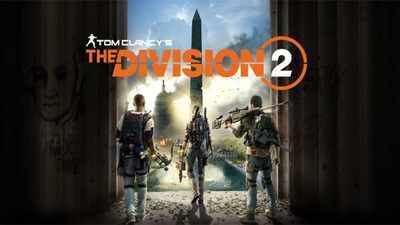 Due to an exploit, the video game developer Massive Entertainment disables in-game daily and weekly projects in the third-person shooter Tom Clancy's The Division 2. 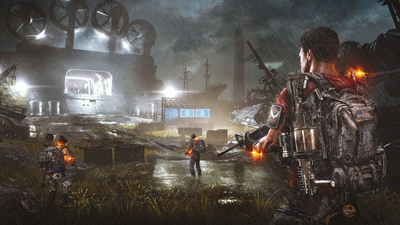 Yoshi's Crafted World and Sekiro: Shadows Die Twice might have dislodged The Division 2 for a while, but Ubisoft's PS4, Xbox One, and PC shooter is back at No.1. 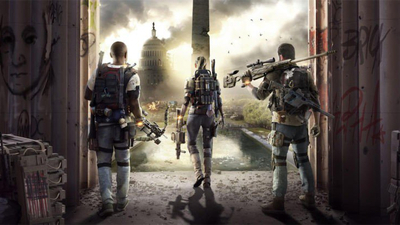 Ubisoft has released a new update for The Division 2, which adds a bunch of free content to the game. 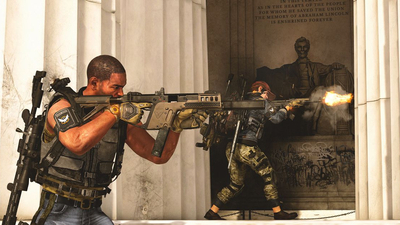 The Division 2 Teasing NYC DLC? 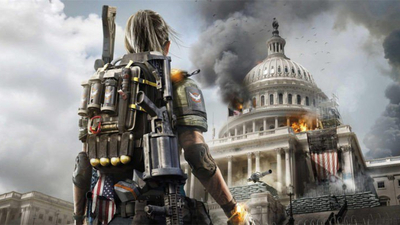 According to a find from a player of The Division 2, the third-person shooter could be using in-game posters to tease a potential return to New York City via DLC.